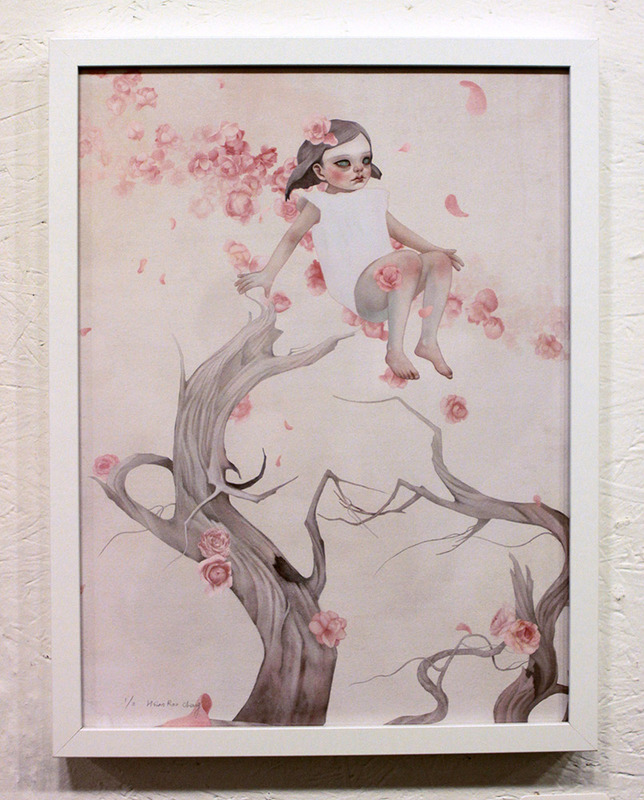 Hsiao-Ron Cheng attended Taiwan University of Art from 2007-2010, receiving her BFA in Fine Art. Her work alludes to the deformation that physically separates children from plants and animals. The environments and situations that she paints are often of surrealist nature, reminiscent of school, and partly based on phantasy. 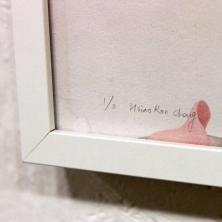 Hsiao-Ron’s aim is to create more complex worlds with complicated stories of childlike and cruel creatures, showing different kinds of the fragile and oppressive anima in life. She's working in pencils, oils, mixed media and digital.